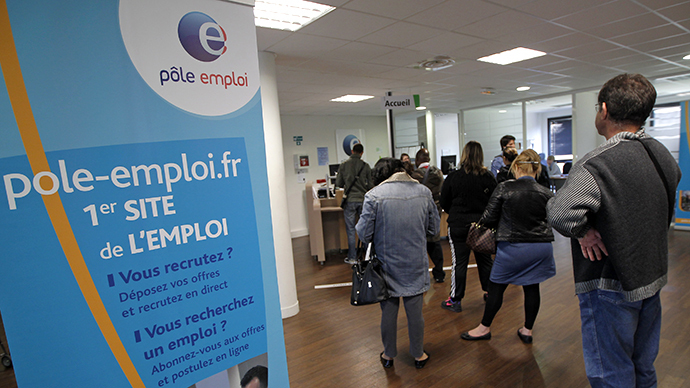 In April a further 95,000 people across the eurozone lost their jobs, says Eurostat. 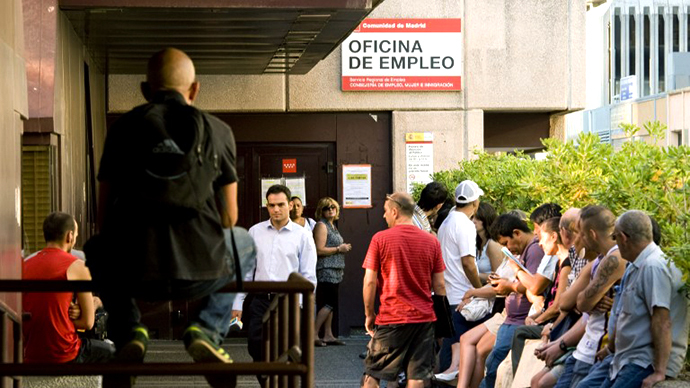 This marked another all-time high unemployment rate, with the total of 19.38mn people now out of work. 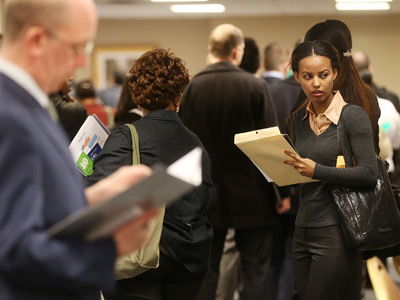 April's seasonally adjusted unemployment rate stood at 12.2%, up from 12.1%in the previous month, according to the European Commission's statistics office. Southern states like Greece, Spain and Portugal performed the worst. 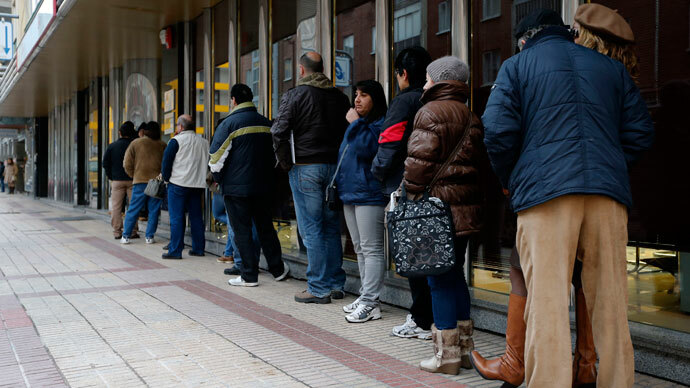 One in four people in Greece and Spain are now jobless, as the unemployment rate there stands at about 27%. 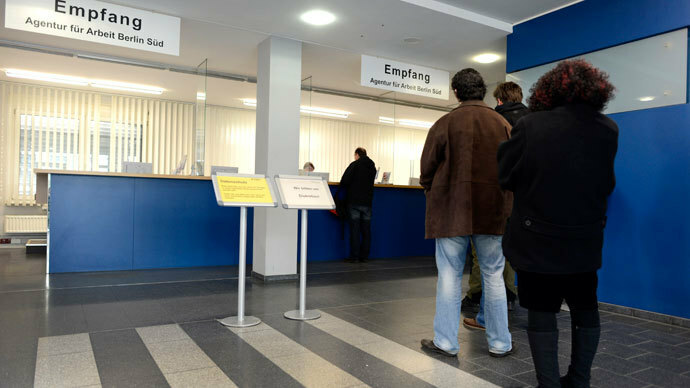 The lowest unemployment rate is in Austria at 4.9%. 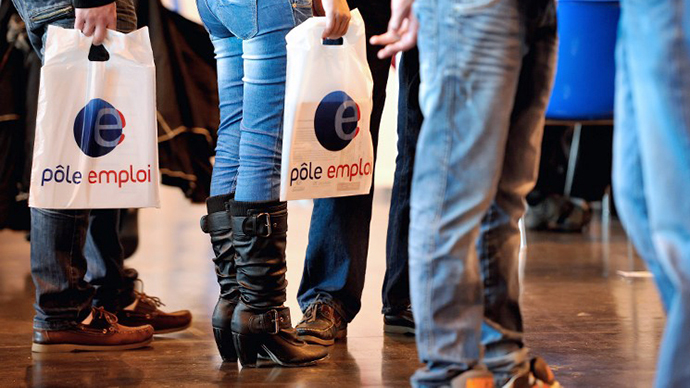 Youth unemployment remains a special problem, as 3.6 million people under the age of 25 are out of work across the 17 eurozone nations. In relative terms, youth unemployment reached a sky-high 24.4% in April.In Italy alone 40.5% of young people are unemployed. "We have to deal with the social crisis, which is expressed particularly in spreading youth unemployment, and place it at the centre of political action," the BBC quotes Italy's President Giorgio Napolitano. In April, the number of people losing their jobs in the countries using the single currency has increased for the 24th consecutive month. 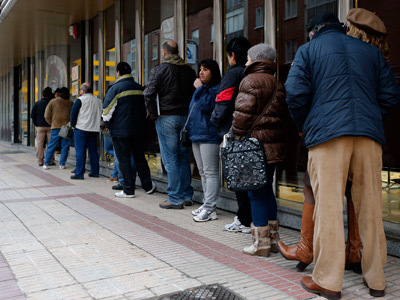 In the meantime, the jobless figure for all 27 members of the European Union remains at 11%.